Delight in the dramatic difference. Stand proud in the unique artistic design and delight in the captivating comfort of the adidas Y-3 by Yohji Yamamoto™ Kusari II sneakers! 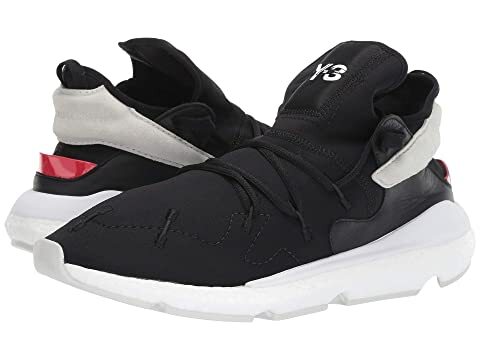 We can't currently find any similar items for the Y-3 Kusari II by adidas Y-3 by Yohji Yamamoto. Sorry!